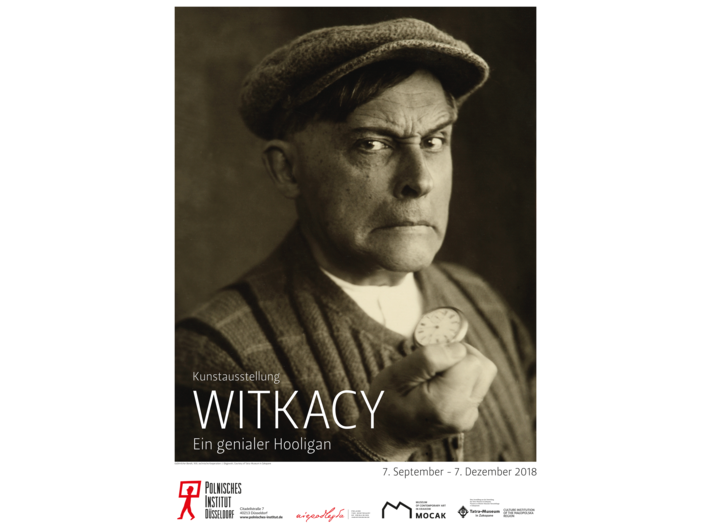 In collaboration with the Polish Institute in Düsseldorf MOCAK the Museum of Contemporary Art in Krakow has prepared the exhibition The Genius Troublemaker, devoted to the oeuvre of Witkacy. The Tatra Museum in Zakopane is a partner of the exhibition, which can be viewed from 7 September until 7 December in the Polish Institute in Düsseldorf. At the exhibition curated by Maria Anna Potocka there will be works that Witkacy produced as part of his Portrait Painting Company, and also series of posed photographic self-portraits.